Summer is wrapping up really quick...sad isn't it? However we're starting to see some amazing Fall recipes and crafts being submitted! SO MUCH FUN! Thanks for the party, Julie! Have a super week! Thanks so much for the party Julie. I am so ready for Fall and all the good meals, etc. Have a great week. Waldo and Lili say hi to Bosco. Yes, summer is coming to a close and I am looking forward to all those Fall recipes, crafts and decor ideas! It's my favorite time of year! Hope you have a great week. I wish I would make my own pesto! Yours looks so good! Thanks for hosting Julie! Hi Julie! 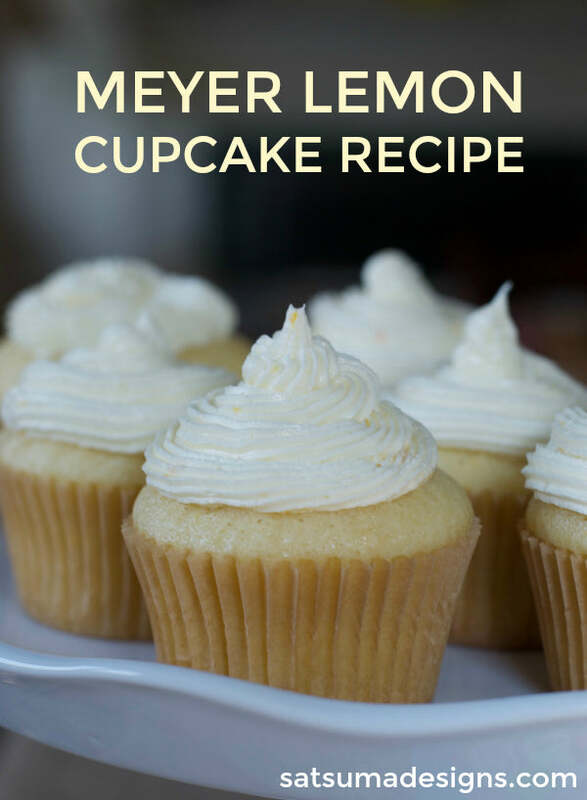 Oh, when I saw your feature of the lemon cupcakes, I got a little sad. When we lived in Texas I had a wonderful lemon tree in the back yard and I harvested my lemons around Christmas time - a present from God! Oh, well, I went from lemons to snow! ;) Hope you have a wonderful week. Thank you for the party Julie! Have a great week! Thank you so much for hosting each week. Have a wonderful week. Thank you for hosting, my first visit to linkup!! Thanks for hosting ! I'm getting excited about Fall now! Julie, thanks for hotsing such a fun party. 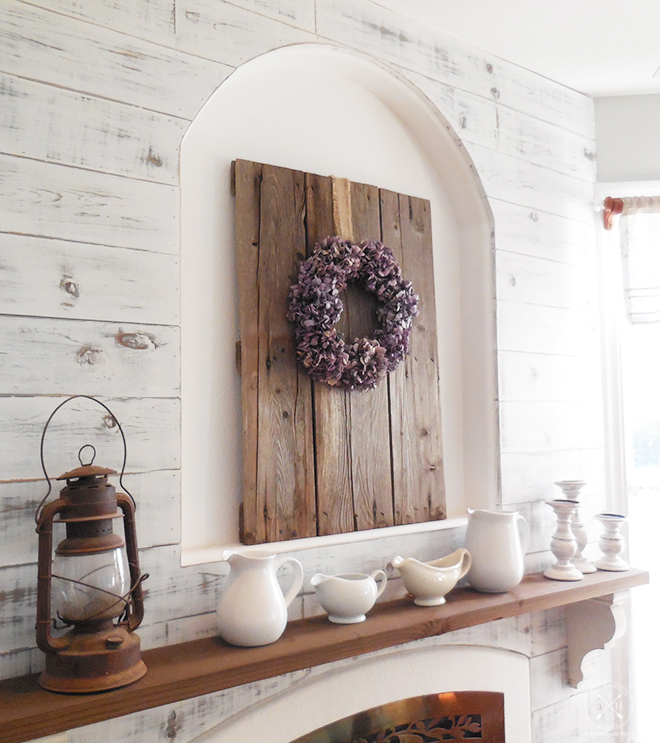 Hi Julie, love this time of year and all the great cozy decor, foods and projects. Hi Julie!! Thanks again for popping in to see me and hope your week is off to a great start.